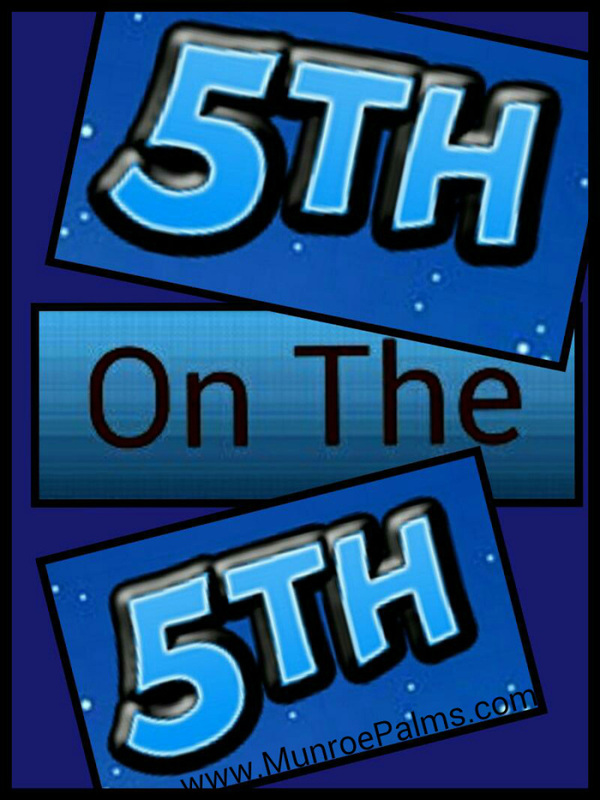 Posted on January 9, in 5thOnThe5th, Boys, Learning and tagged 5th grade; 5thOnThe5th; 5th day of 5th grade. Bookmark the permalink. 1 Comment. My, does time fly! Not so little boys indeed!